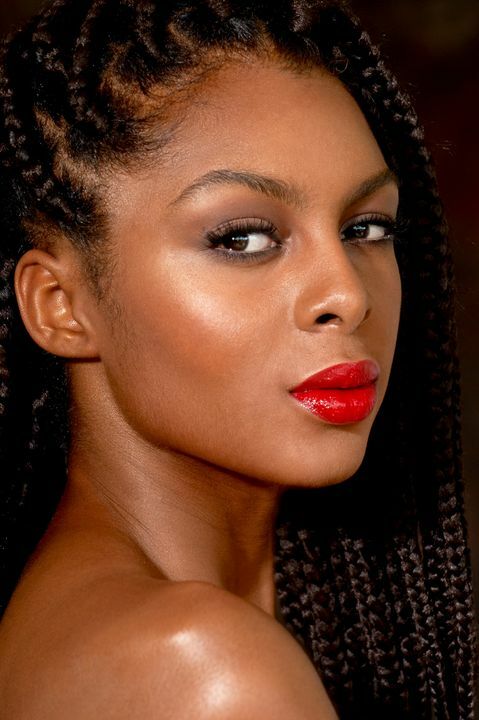 Mehron is proud to bring you Celebré PRO-HD Makeup Foundation! This innovative product is the result of collaborative efforts by Mehron’s product development lab chemists and a select group of highly acclaimed makeup artists. Celebré PRO-HD Makeup Foundation is an oil-free and fragrance-free cream formula that delivers satin-smooth, buildable coverage with a non-greasy feel suitable for all skin types. The buildable consistency adjusts for any desired coverage, plus soothes the skin with antioxidants such as vitamin E, pomegranate and aloe vera. 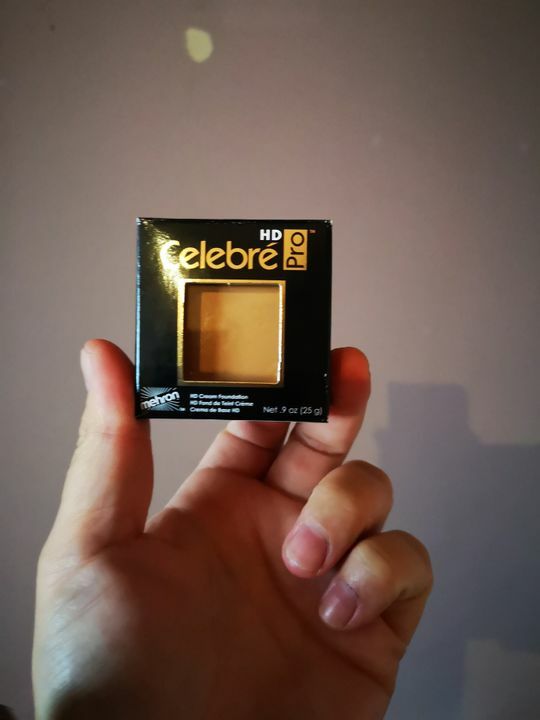 With an impressive array of colors to accommodate all skin tones, Celebre's perfect range is available individually or in the Celebre Pro-HD Makeup 20-Color Palette - the perfect kit companion! From fashion runways and HD-TV to everyday wear, Celebré Pro-HD works for every occasion and on all skin types and colors. May be worn alone or set with Mehron Celebre Pro-HD Loose Mineral Finishing Powder for prolonged wear. Size: 0.9oz. / 25gm. ; 2in. / 49mm. 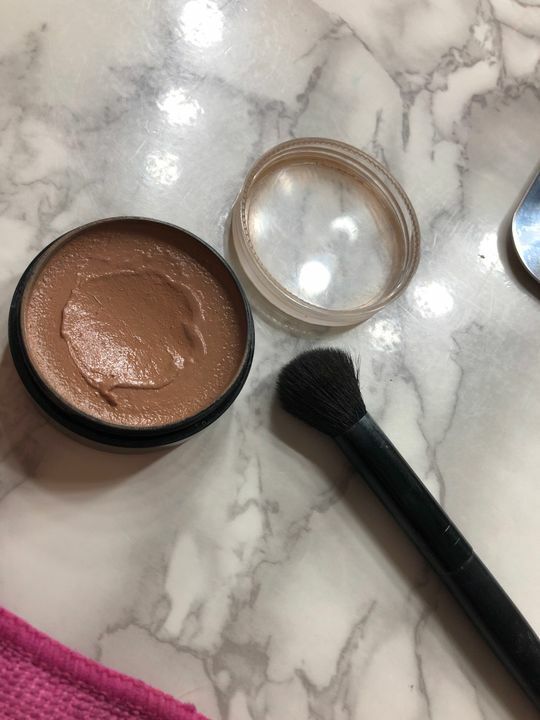 Maria R. Reviewed by Maria R.
Alberto S. Reviewed by Alberto S.
Patrice M. Reviewed by Patrice M.
Proper skin prep is a MUST with this foundation especially if using this on parts of the skin that are dry. It really clings to dry spots and can amplify them. Great for oilier skin types but you must set with powder. 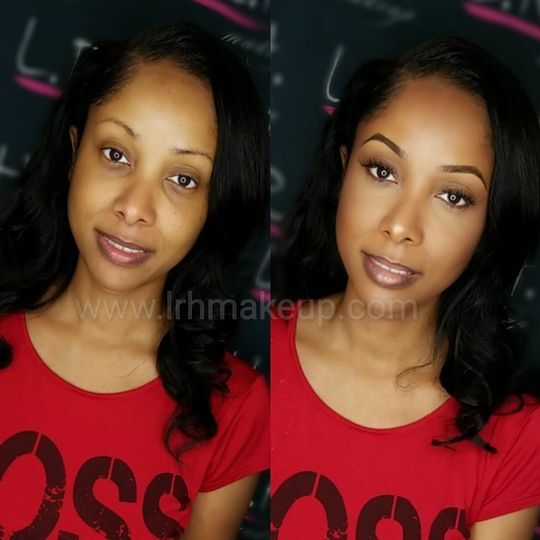 The foundation goes through different phases during application. I recommend warming it up on a palette before applying, at first it will look dry and thick, then super glowy (do NOT be tempted to powder out of fear) wait a while and the final finish is a skin like, demi-matte. The range of colours is a MUAs dream. This foundation applies best with wedge sponges and brushes imo. On oilier skins, dry brushing after first layer does wonders. Foundation sheets down very well and I highly recommend the Mehron mineral primer that is suggested as a companion to this foundation. L H. Reviewed by L H.